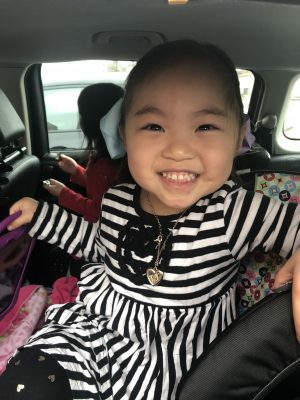 We adopted our beautiful daughter Zoe three months ago from China. 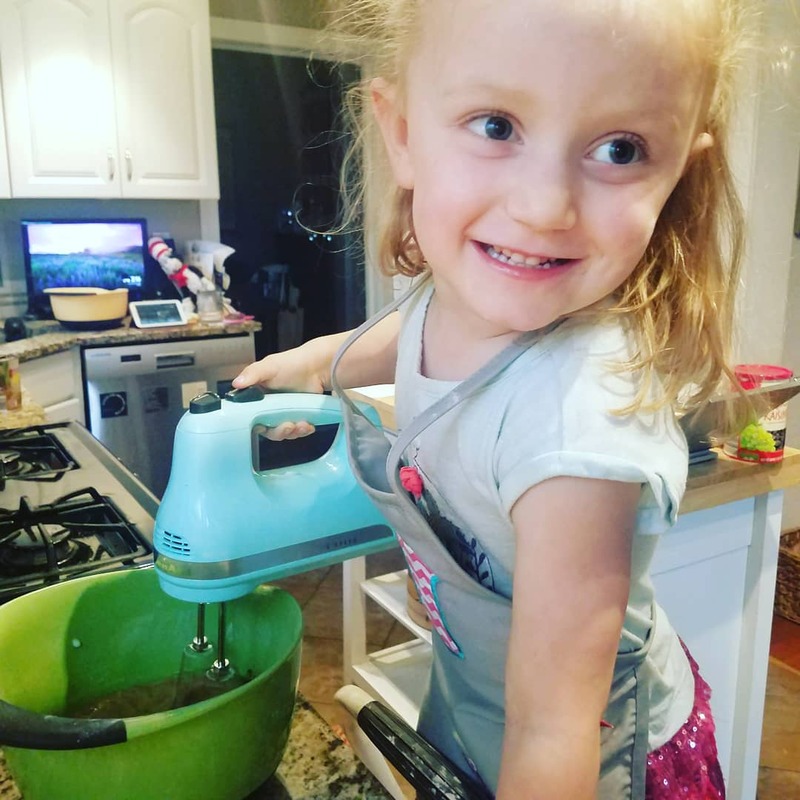 We did extensive research on PKU and prepared ourselves the best we could to meet her needs. We live in TN and I was happy to see that formula would be covered. Our insurance covers formula once we have met our deductible and out of pocket. We have 70/30 coverage with Cambrooke foods once we have met our deductible. What I did not understand was that the cost of formula is only covered after you meet your deductible and out of pocket. We were also able to get 70/30 coverage with Cambrooke foods through our insurance, but only after our deductible is met. This means that we are spending about $350 a month on formula and medical foods and will most likely not meet our deductible and out of pocket expenses in a calendar year. I am a violin teacher and I cut back on my teaching so I could spend more time with Zoe and her sister whom we adopted in 2016. Money is tight with my reduction in income and the fact that we have finalized two adoptions in two years. Having Zoe’s formula and medical foods covered would make a big difference to us and give us some breathing room financially.